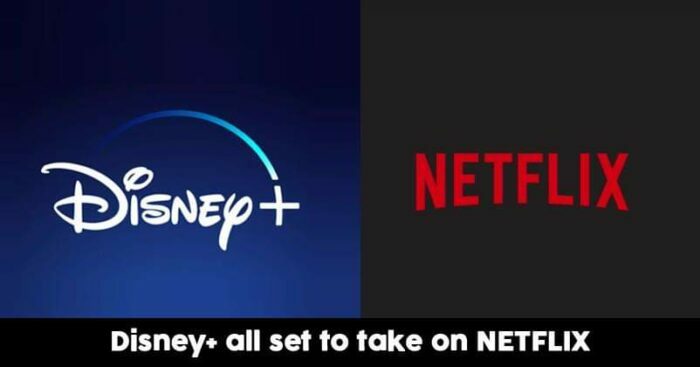 Did you know that Walt Disney is planning to launch his immensely uncertain streaming service Disney+ on April 11 at an investors’ meeting which will provide the platform to ignite a big power rivalry with Netflix? Here is all you need to know about it! 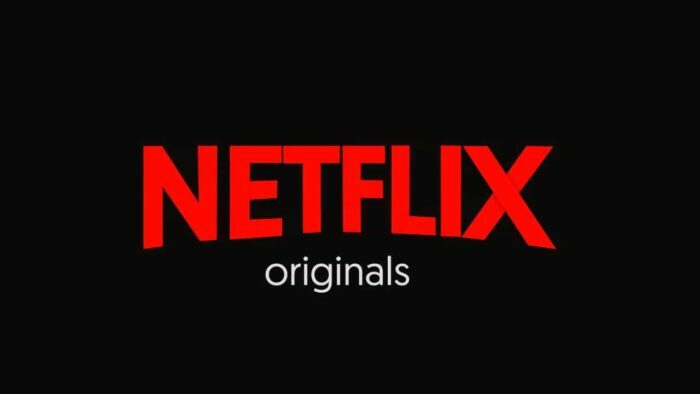 This streaming platform is to include originals and TV shows from Marvel, Pixar and other entertainment brands,(also owned by Disney) is to be inaugurated soon. This service would be the third for Disney after ESPN+ and Hulu (currently owned by Disney) which are soon to be majorly dominated by the Burbank which is an entertainment giant based in California. The main objective behind this to-be-launched service is to make it a more family-friendly service. Among the long-established media companies, Disney is said to have estimated the highest number of streaming and monthly subscribers. Disney’s investment on 21st century Fox Entertainment Assets worth $71 billion (roughly 5,06,000 crores!) is to be completed soon, which will result in Disney acquiring more movies and TV franchises, thus enabling it to exploit these in cinema halls, TV as well as over the Internet! After the disclosure of this pact in late 2017, Disney revamped its strategies and devised a direct-to-consumer division to expedite streaming and to bring an end to the exploitation of the consumers by middlemen. On a busy Friday, the company demonstrated giving details on how the company, with all of its subdivisions, would have looked like had they followed the newly designed structure for the past three years. However, the fact that Disney’s Direct-to-consumer division has lost $738 million (around Rs.52,590 crores) on a dividend of $3.4 billion (roughly 24,200 crores) up till September 29 is disheartening. Nevertheless, these numbers reflect light upon Disney’s massive investments on new technology, even without the gain of subscription revenue from the to-be-launched service as well as from the existing ESPN+ which made its breakthrough in April last year. Can Disney+ compete with the love that Netflix has been endowed with by its subscribers over the years? Will it succeed in being a serious threat to Netflix or will it just exist as just any other streaming service? We are all waiting for the answers!